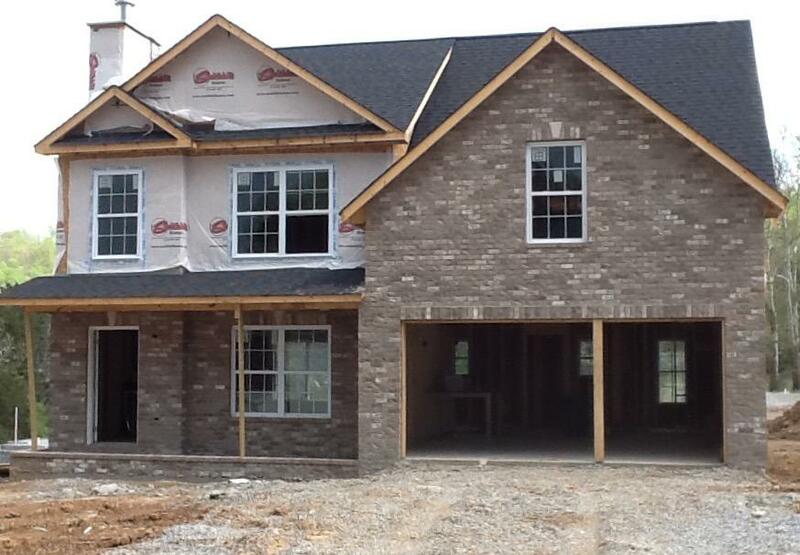 Smithbilt Homes new construction located in the heart of Halls, Holliday Park Suvdivision. The Bainbridge floor plan is 1900 SF with 3 bedrooms 2 1/2 baths. Subdivision amenities include sidewalks and street lights. Open House Sat. And Sun. 2-5. Directions: Hwy 33 (Broadway) to Crippen Rd( turn at light by Wendy's). Go approx 1/4 mile to Holliday Park Subdivision on left. Model Home 1st home on right.